Flexibility is often an innocently misunderstood element in the contact center technology evaluation criteria. 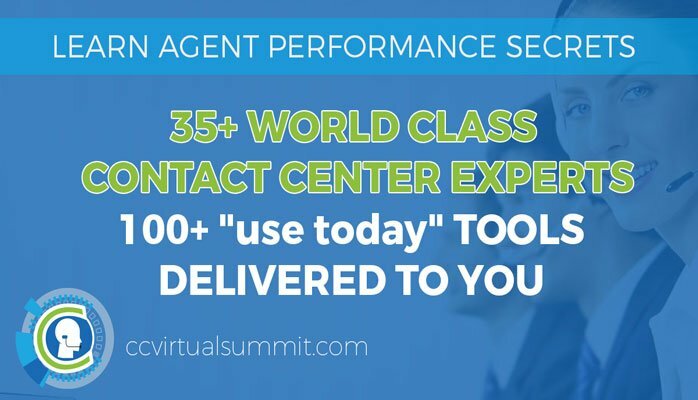 Afterall, unless you’re evaluating and implementing a wide-array of contact center technology as part of your everyday job, it’s just impossible to keep up with. But you can’t ignore this issue, or else you’ll be tearing apart and ripping out your new technology as quickly as you’ve put it in. Seeing how solution providers are removing the unknowns and creating freedom for contact center technology decision makers can be much easier to access. I got a better understanding of how Twilio is addressing this when I met up with Al Cook at Customer Contact Week. 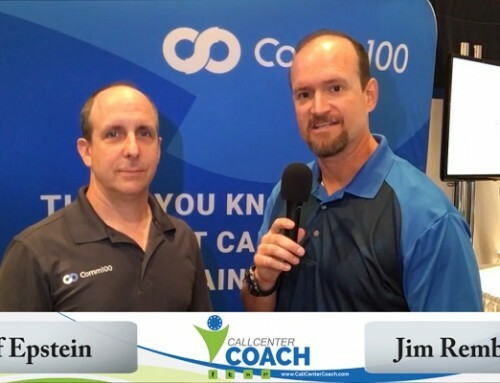 Jim Rembach: Hey, this is Jim from the Fast Leader Show and Call Center Coach and I’m here with Al Cook of Twilio. Al, how do you help folks get over the hump? Al Cook: Well, thanks Jim. 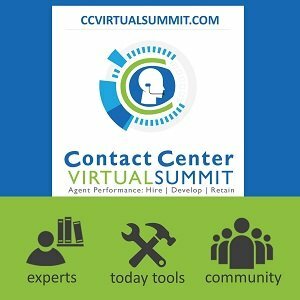 The hump that we see is over and over again large enterprises really struggling to be able to customize their contact center to be able to do the integrations. With every single piece of back end information with a CRM and to be able to deploy the channels that they want and to be able to do all of that fast enough. Over and over again folks like ING Bank, folks like Liberty Mutual have just not been able to get that level of control they need from the typical contact center. And so, what we’ve done with Twilio Flex is we think of as an application platform so we can deploy out of the box. You don’t have to write a single line of code. This is not a build versus buy decision, but you can change absolutely anything. You can change it down to the very kernel. There is not a single decision that I as a product manager have made that you cannot override, you cannot disagree with there’s nothing that you can’t tear apart and put together in different ways. So, you don’t have to be a developer but as and when you’re ready to make a change, you should never be waiting on a vendor’s road map. You should never be waiting on the next release or campaigning for your request to get in. You always have controls to do whatever you want. And that’s how we get folks over the hump because that gives them that, they’re in control they have control over their own destiny and that’s what makes a difference. 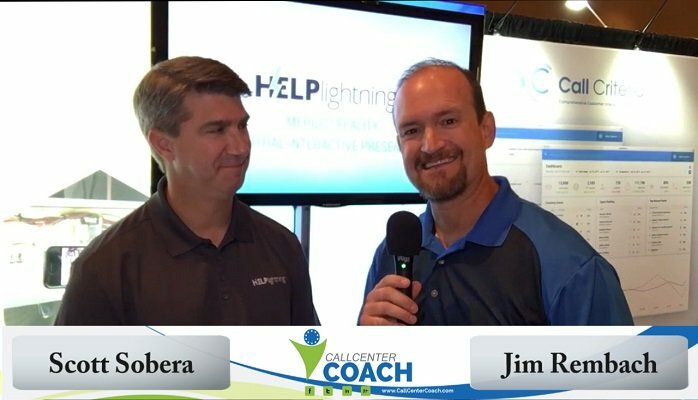 Jim Rembach: Well, and when I start thinking about what you’re saying, I’m starting to think about how are we really talking about an impact to the agent and the contact center internally and then ultimately the impact the customer. Al Cook: Yeah. I mean, I think this level of customization and integration is exactly what makes a difference to your point to both sides of this because–I sit with every customer we work with I go sit with their agents, with their supervisors and you see them furiously alt tabbing between 19 different interfaces or you had to separate out the work because there’s just too many windows for one agent to interact with. Whereas when you have complete control, when you’re not constrained by, well, this was how the product was designed 10 years ago and this is how it works and this is how it will forever work. 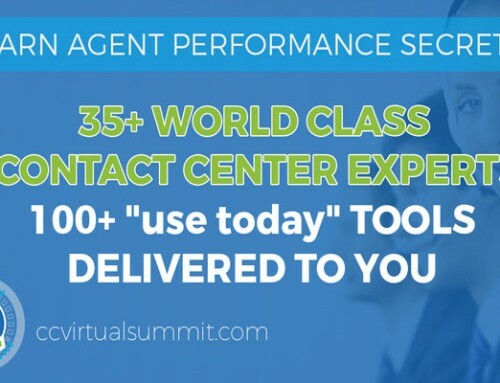 You can pull all of that information in and you can start doing things like ab testing, which is very hard to do on a sort of traditional contact center platform of saying, well, let’s figure out, let’s do some tests that’s find out what is going to make a difference for our agents. 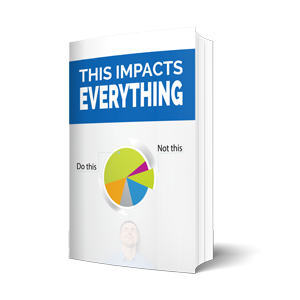 What is the most impactful, most actionable information we can put it in front of an agent? How do we get to next best action as fast as possible? And the same thing for supervisors. How do we surface what they need to be focusing on to help coach their team, to help quality manage their team? How do we get real time feedback to the agents so that you’re not looking at reports from an interaction from two weeks ago, you’re looking at something that happened right then, right now and actionable information. And in turn all of that makes a huge difference to a customer journey and the experience that a customer can get. These are the things that folks have been trying to do for some time, but it’s just always been so hard to do, to bludgeon your contact center into submission. And we’re here to set that free and to give you a platform where you can do anything you want. 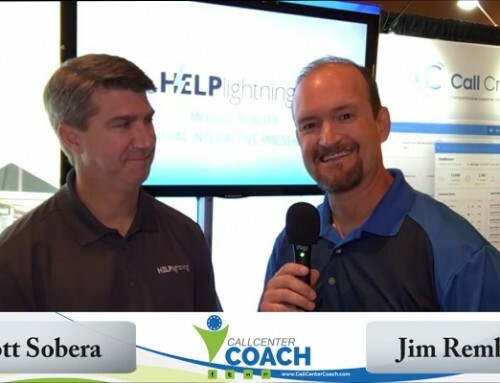 Jim Rembach: Well, okay, so as you’re talking, I’m starting to see and think about the word empowerment really. Right? Al Cook: Exactly. Yeah. That’s exactly it. Yeah. I mean it’s empowerment at every level. It’s empowerment for the agent to have the capabilities they need. The supervisor to be able to give the feedback they need. But also for the operation side of the house, the business side of the house, who is typically asking the IT team, hey, we really love to deploy this new channel, we’d really love this feature. 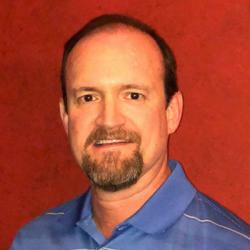 And the IT team typically had a really hard time being able to say yes to all of those requests because it involves upgrades or downtime or maintenance windows or licenses that you don’t have or the features is not available. And so they can’t say yes. And so, we think of Twilio Flex’s flexibility because it’s flexibility for every single person. It’s empowerment for everyone. Everyone in this cycle gets to have the exact tools that they need. Jim Rembach: Okay. So when I start thinking about the potential impact of having that empowerment, which I can totally understand and been there as far as not being able to have it, it’s kind of like we’d have to do it this way, like you were mentioning, because that’s the way it’s built. Right? 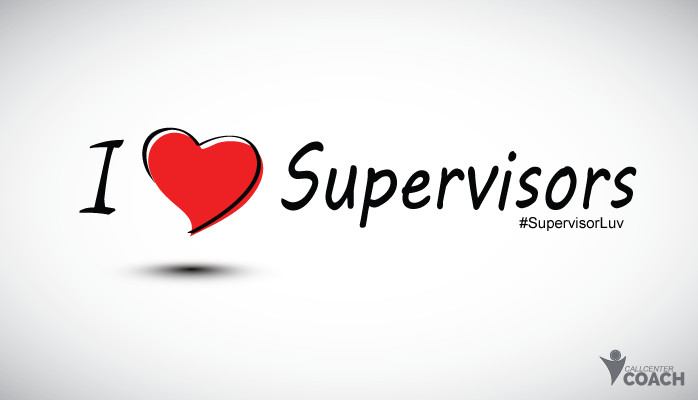 And so, I start thinking about the impact of the front line supervisor because their role is so critical. So, how are you really making their life easier? Al Cook: Yeah. Obviously our supervisor has all of the same capabilities that you’d expect to be able to monitor and view all of your different agents and invoke monitor whisper badge and give real time feedback. You can also get real time allotted if same keywords are said or same sentiment is detected and that can flag an interaction for feedback right there and then. But also the same level of programmability like particularly with flex, we tend to focus very much on the larger side of the enterprise. So, 1000 to 30,000 type agents is typically our sweet spot. And again, levels of customization, how do I create my own exact perfect supervisor dashboard that is exactly what I want, both in terms of customizing the things that work out of the box in flex? And also being able to pull in all of the other scoring and metrics that you have typically scattered throughout multiple different silos and being able to pull all of that in. That level of customization makes a huge difference. And you know what, the bigger the company you are, the more agents you have, the more supervisors you have, the more important it is. 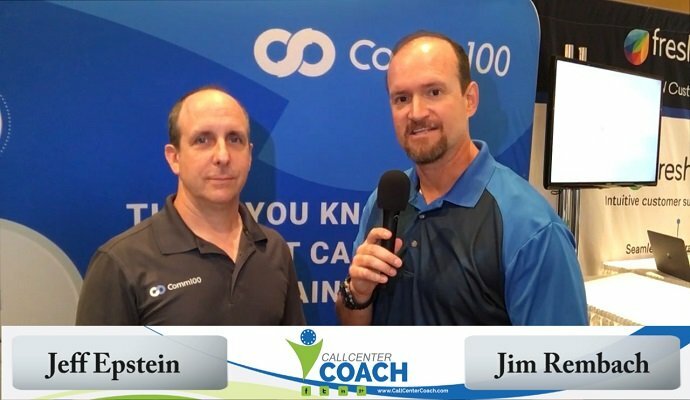 Jim Rembach: Al, how do folks learn more? Al Cook: We’d love to talk to you. If you go to https://www.twilio.com/flex you can read all about it and get in touch, we’d love to talk and show you a demo. Jim Rembach: Al, thanks for sharing your knowledge and wisdom and wish you the very best. How Do Your Call Center Supervisors Measure Up?